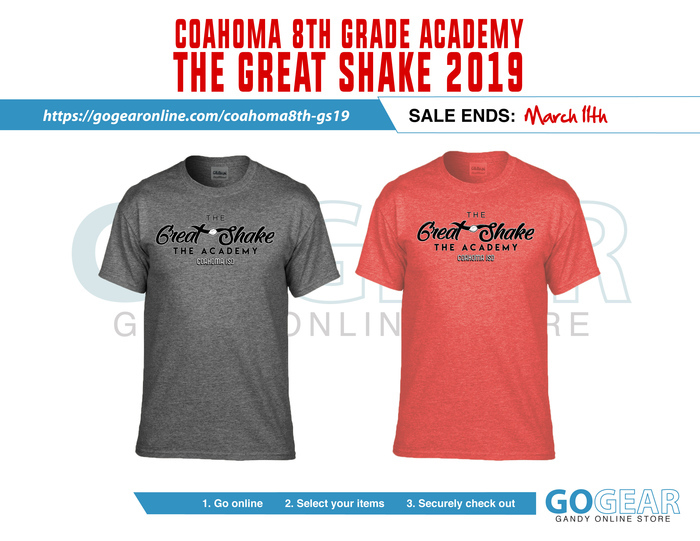 Nominations are now open for the 2019 Coahoma ISD Scholar Graduate. Please use the following link to nominate an outstanding CISD graduate for this year's honor. Nominees should be CHS graduates in 2009 or before who have made contributions to their career field or their community at the state or national level. https://www.surveymonkey.com/r/3KCK8BP This year's Scholar Grad will be honored at the Coahoma Scholars Banquet in May 2019. The heart screening that was scheduled in March has now been moved to April 26th. If you have already registered, your appointment has been transferred to the new date at the same time. Cardiologists recommend this screening every other year so don't miss it! Students pay $10! In honor of his induction into the High School Football Hall of Fame, Coahoma ISD will recognize Putt Choate on March 23rd at 10 am in the Board Room. Please join us in celebrating Mr. Choate's accomplishment! Volunteers Needed! Interested in helping to guide the future for the students of CISD? If so, please consider joining a Strategic Action Planning Team. Teams will be meeting to develop strategic plans in the areas of Career and Technical Education, Early Childhood, Healthcare, Community Outreach and Leadership/Life Skill Development. Teams will meet 3-4 times during March-April. Click here to join a team: https://www.surveymonkey.com/r/CoahomaISD or contact 432.394.5000 X 4 for more information. 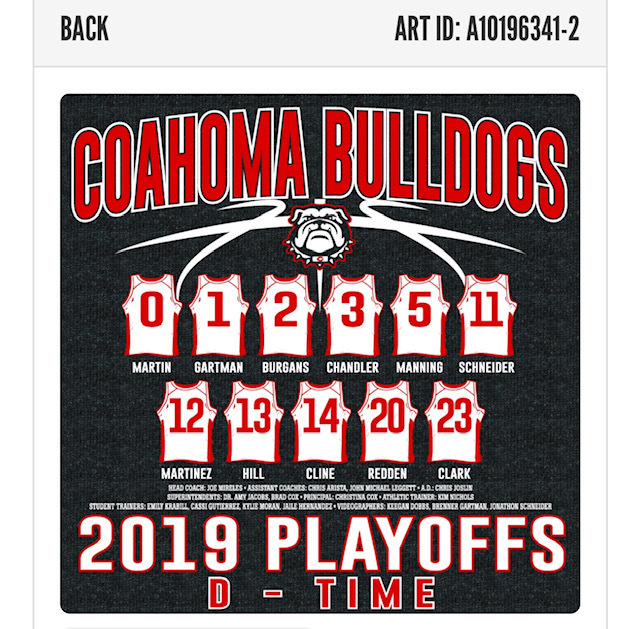 Spring sports schedules are available- https://www.coahomaisd.com/o/district/browse/34351 Be sure to follow Coahoma Independent School District on Facebook for updates on schedule changes and scores. Coahoma ISD will hold a public hearing on the Texas Academic Performance Report during the regular January board meeting. The public hearing is scheduled for 6:00 pm on Thursday, January 24th in the CISD board room located at 400 Ramsey. Just a reminder that Monday, January 7th is a student holiday! Classes will resume Tuesday, January 8th! Coahoma ISD will be closed for the Thanksgiving holidays Monday, November 19 - Friday, November 23. Have a safe and blessed Thanksgiving! This week's pep rally will be at 8:30am! Come out in your best pirate gear and support our Dogs so they can kick some Crane booty! JH Bulldogette Basketball games @ Clyde have been canceled for today due to weather/road conditions. ****Correction! **** senior pep rally will begin at 2:30pm tomorrow in the competition gym! The senior pep rally will begin at 2:45pm tomorrow afternoon! 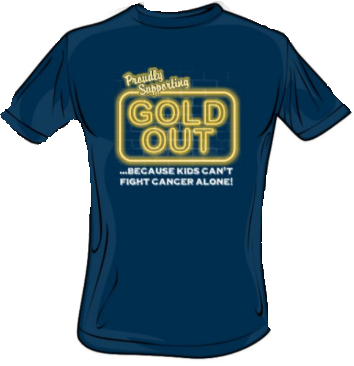 The Gold Out Presentation has been moved to Monday, October 22nd at 1:05! Please come out and learn about why this cause is so important to our community! The Theatre Class would like to invite you, your staff, parents and students grades 3-12 to join is in the high school auditorium on Wednesday, October 17th at 11 am to learn more about Gold Out! Shirts will be on sale for $10! 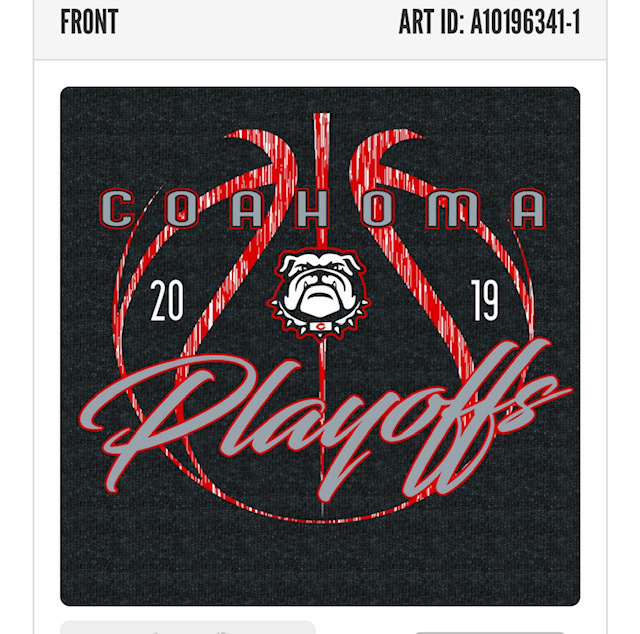 Email kjoslin@coahoma.esc18.net for more info! This week's pep rally will begin at 2:20 so that our teams can get on the road a little earlier! Don't forget to dress your best in your red, white and blue! Yearbooks will be distributed Friday afternoon during the last period of the day. If you DID NOT order a 2017-2018 yearbook and would like to purchase one, please send your student with a check for $30 on Friday.